TAA (Vic) collaborates with a number of key industry stakeholders to address challenges and opportunities of mutual interest. These include Visit Victoria, Melbourne Convention Bureau, Melbourne Convention and Exhibition Centre, Destination Melbourne, The Arts Centre, Melbourne, The Australian Grand Prix Corporation, Queen Victoria Market, City of Melbourne and Melbourne Food and Wine Festival. 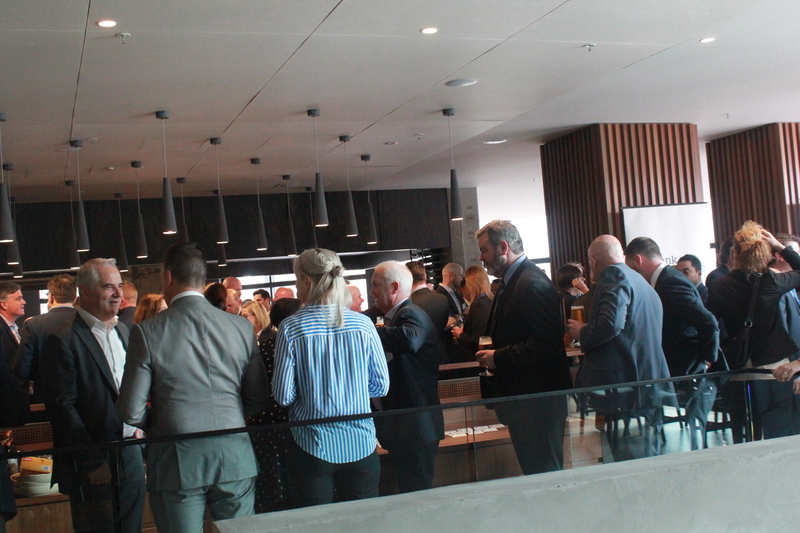 TAA (Vic) also nurtures business relationships with a number of prominent suppliers to the hospitality industry. A network of over 100 businesses maintain TAA (Vic)/AHA (Vic) Corporate and Commercial Partnerships and are readily available to assist hoteliers with their product and service needs.